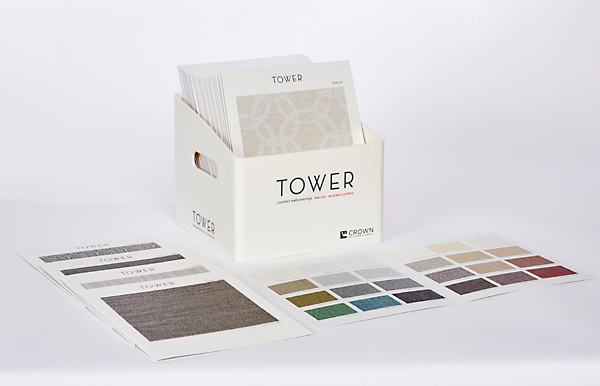 TRANSFORMING TOWER highlights its addition of another hand-crafted look, multi-dimensional ARTISTE pattern, Grass Envy and pattern rich offerings featuring statement designs, mid-scale graphics and organic textures and effects. This dynamic collection offers fresh hues across all color categories as well as playful and intriguing multi-color combinations. A new forward-facing box format showcases bi-fold tip cards featuring clean graphics, large swatch sizes and horizontal room images enabling better viewing and pattern selection. 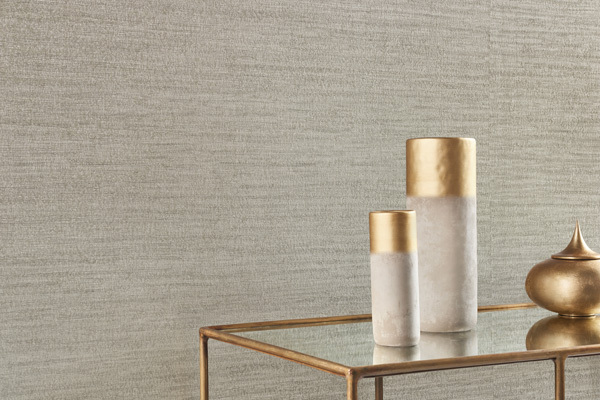 Tower's parent company is J. Josephson, a global leader in commercial wallcovering design and manufacturing, its singular focus. As a third-generation family company, JJ supports its distribution partners with compelling color and design, 24-hour production, technical and quality advantages, a talented and experienced team of employees, and environmental leadership. Its state-of-the art factory is in South Hackensack, NJ, just ten miles west of New York City.